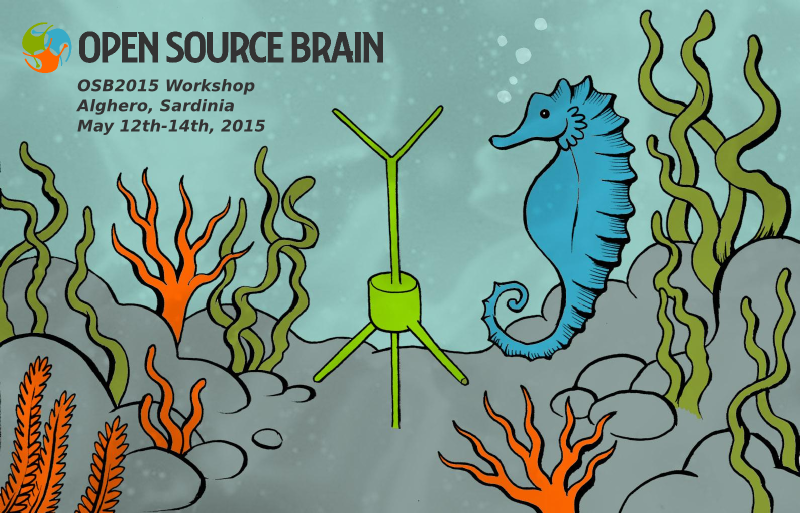 I recently gave a talk at the OpenSourceBrain 2015 Workshop in Sardinia. Although I have to respect some copyright restrictions and want to keep some unpublished data private, some parts of my talk are now online and can be downloaded at their website. This entry was posted in Neuroscience by admin. Bookmark the permalink.